Wisconsin winters are cold! 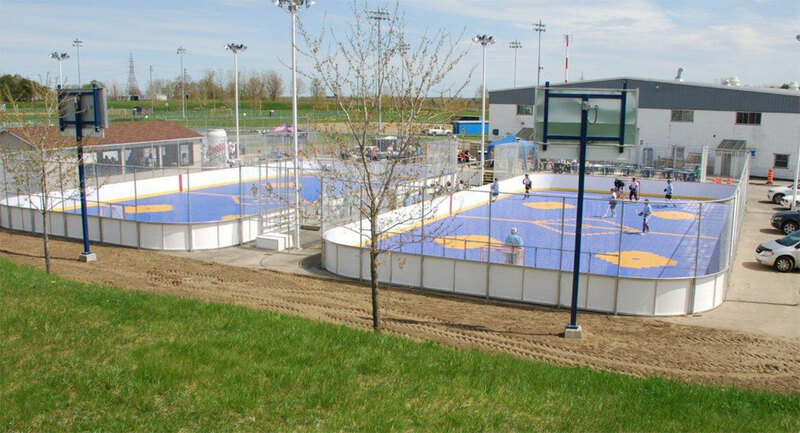 Did you know that our courts can be converted to a ice rink? Get those kids out of the house and playing on that court year round! Simply flood and freeze your Sport Court® game court for the perfect ice skating session, or game of ice hockey. 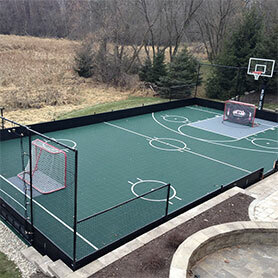 We can also supply all the items you need to make a rink in your backyard without one of our courts underneath. Contact us to get your free estimate today. Sport Court WI is the official Sport Court builder for Wisconsin so contact us today for friendly, hassle-free estimate. Don't have a court but still want a ice rink? 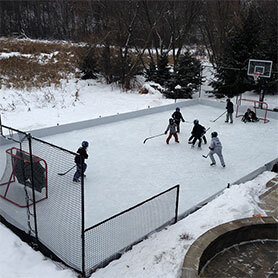 No problem, we carry all the essentials you need to make a awesome rink in your yard, give us a call today! © Sport Court Wisconsin. All Rights Reserved.